Benzini is a Gold Coast based manufacturer of custom precast concrete and sandstone products. Scroll through our Projects Gallery to see the variety of work that we have achieved and contact us today with your enquiry. Since 1993, Benzini has been family owned and operated becoming the Gold Coast's premier manufacturer of handcrafted sandstone products. 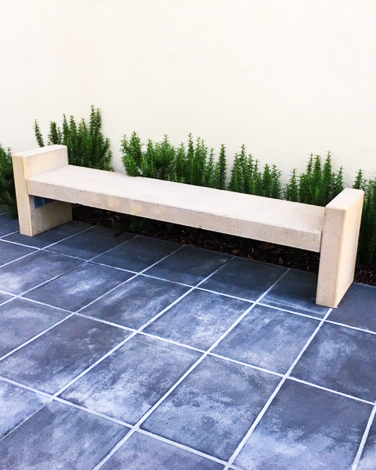 In 2006 Benzini began creating and supplying precast concrete products specialising in customised product, especially commercial seating. Benzini strives to make product of the highest quality and maintain strong customer service supplying both the residential and commercial markets. 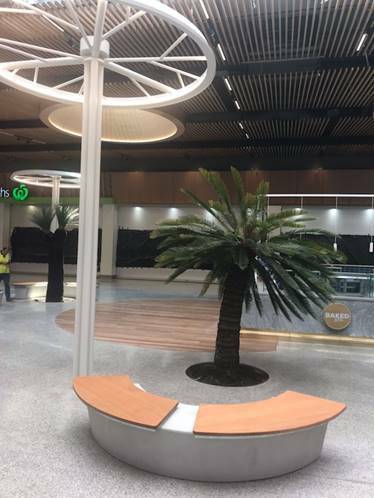 For the past 9 years Benzini has been working closely with commercial landscapers in manufacturing customised commercial concrete products especially seating. As we offer the service of mould manufacturing, casting, and finishing, we are able to supply product that is out of the ordinary and perhaps too difficult for large precasting companies. Our focus is on quality and as each piece is handcrafted we are able to control the look of the finished product. Depending on the shape, size and quantity of each seat, we will decide which moulding will be the most suitable. We are sometimes happy to make only 1 mould if time permits for the casting! This can be a huge saving for your project. Benzini takes pride in the level of service that we provide to our clients both during and after delivery. Owners Corinne and Jacques Meunier both have artistic backgrounds: Jacques as a cabinet maker by trade and also a theatre set builder, sculptor and mould maker, Corinne as a theatre designer and project manager. As such Benzini are able to interpret design ideas and drawings and can help facilitate the process of creating new works involving precast concrete. Benzini prides itself on outstanding personalised customer service that is only found in an owner / proprietor type small business both during the process and after delivery. Custom made product is our specialty. We can assist with the finer details of design for reinforcing, casting and finishing of the product. Precast Seating Bollards Architectural Features Wall and Pier capping Planters. Recently finished these seats (pews) for a new chapel in Rookwood Cemetery, Sydney. 14 x seats cast in Hanson's "Icelandia" and honed and sealed. We arrange delivery across Australia using a network of local and interstate companies. Deliveries can include forklift unload or a hi-ab crane truck delivery or semi-trailer if there is already cranes / forklifts onsite. Benzini sandstone and concrete products are hand-made using traditional craftsmanship techniques and natural materials. As a result variations, which may affect surface texture, colour and thickness can occur. 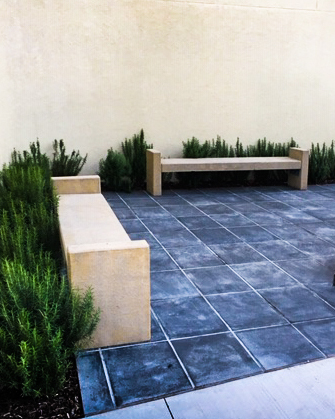 Sandstone ornamental pieces and Mediterranean paving range are dry-cast. This refers to the aggregate mix being a very low water level making the product stronger. The dry-mix is then rammed or compressed into moulds. 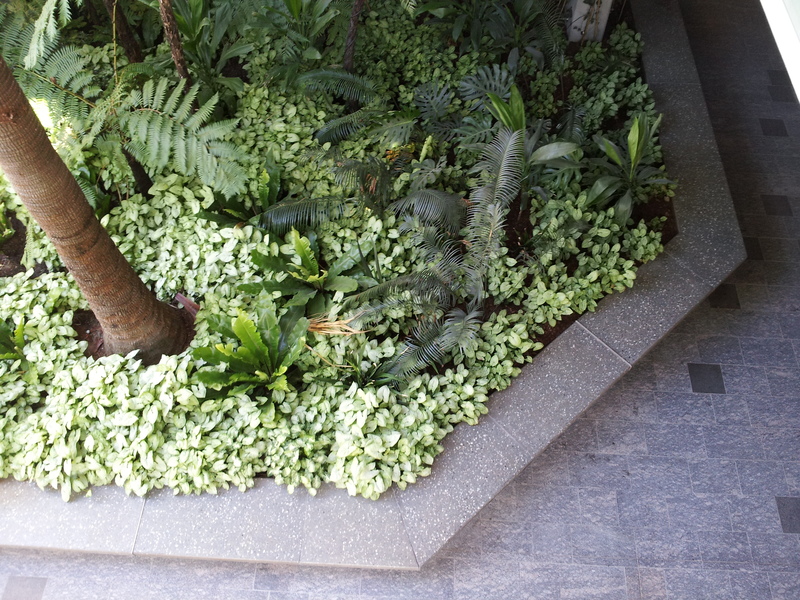 The Atlantic stone paver range is wet-cast using low levels of water:cement ratio to maintain strength. Thank you for our beautiful fountain. The space we created looked amazing and we couldn't have done it without your help. Another factor for purchasing Benzini products was the excellent service offered. 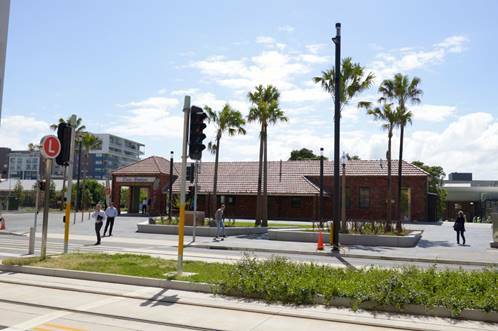 Scape Shapes Landscaping has contracted Benzini Australia Pty Ltd as supplier of precast concrete products on several occasions, most recently for work completed on the Surfers Paradise Foreshore Redevelopment of which I was project Manager. This work involved manufacture of moulds concrete casting, sealing and delivery. We found their work to be of a high standard and delivered on time. Their excellent communication and service ensures a smooth product delivery making Benzini a great company to deal with.